The Single Pitch Instructor Course is an introductory level guide course geared towards individuals looking to become climbing instructors or solidify their outdoor climbing skills. This 3-day course focuses on techniques and considerations needed while climbing in a single pitch environment - the type of terrain that many climbers spend nearly all of their time in. 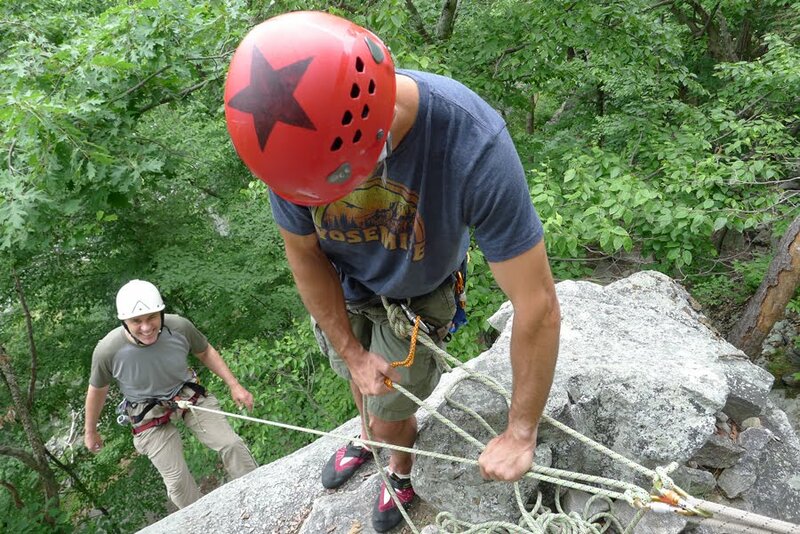 This outstanding course covers base managed and top managed sites, basic improvised self rescue skills, and emphasizes the use of good decision making skills as the foundation for all climbing risk management. Individuals interested in instructing/guiding afterward can take an additional 2-day assessment to gain a 3-year AMGA Single Pitch Instructor certification. Included in the cost of the course is the SPI Manual and a full-year AMGA membership.